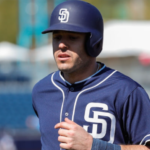 The San Diego Padres have recalled Pedro Avila from Double-A Amarillo to start on Thursday for the team. 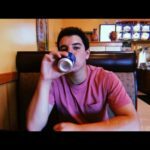 General Manager A.J. Preller and the rest of the San Diego Padres brass has been nothing but aggressive in these recent months. 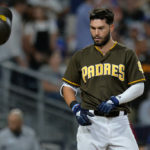 After signing Manny Machado, allowing Fernando Tatis Jr. to break camp with the major league club, and giving A-ball pitcher Nick Margevicius a spot in the starting rotation, the Padres have made another aggressive move. 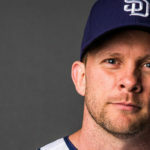 Earlier in the week Padres’ manager, Andy Green announced that right-handed pitcher Chris Paddack would make his third career start on Friday night against the Diamondbacks instead of his scheduled start on Thursday. 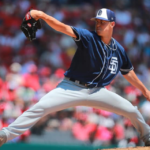 Pushing Paddack’s start back one day meant that the Padres did not have a starter for the series opener against the Diamondbacks. 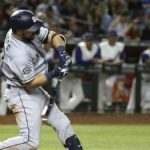 The 2018 San Diego Padres likely would have just thrown multiple relievers to cover the full nine innings, but this team cannot afford to do that. The Friars have used their bullpen more than any team in the league because of the inability of their young starting pitchers to give the team quality starts. Both Robbie Erlin and Adam Warren were early candidates to start this game, but overuse and fatigue made that not possible. 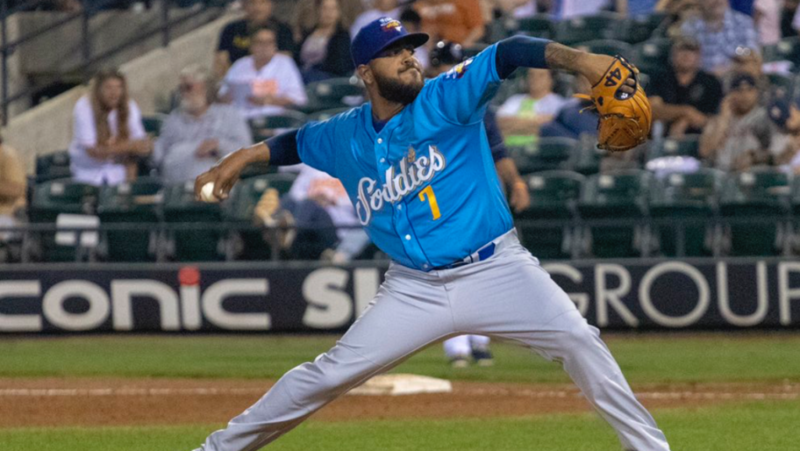 Instead of promoting top pitching prospects Logan Allen or Cal Quantrill from Triple-A El Paso, the Padres will promote right-handed pitcher Pedro Avila to make his major league debut against the Diamondbacks on Thursday night. Just like teammate Nick Margevicius, Avila only has one start above A-ball under his belt. 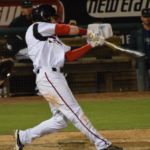 Avila spent the entire 2018 season in the California League with the Lake Elsinore storm, where he made 20 starts for the Padres’ High-A affiliate. 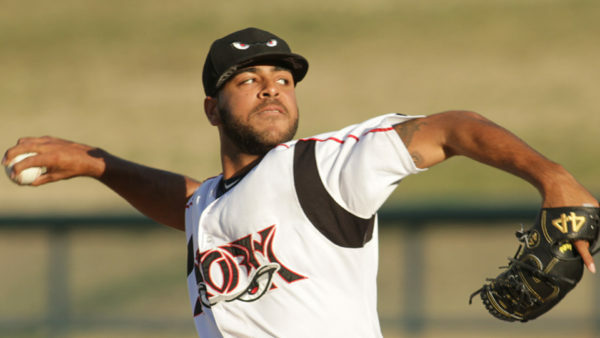 The Venezuelan native went 7-9 over 130, and 2/3 innings pitched with the Storm, where he struck out 142 batters, walked 54, and posted a 4.27 ERA. It’s certainly a surprise that the Padres will start Avila, but it isn’t at the same time. It’s very likely that Avila is just making a spot start for the major league club and will not stay with them for very long. Avila made a few appearances in spring training this year, and the club must have seen something that they liked. Avila is not the answer for the Padres, and they still need a veteran pitcher that can give them quality outings and take pressure off their overused bullpen. Whether this acquisition comes via a trade or free agent signing, it has to happen soon, or this pitching staff is going to struggle mightily for the rest of this season. Next The End of The Mighty 1090? Avila first start in AA this year, he went 6 IP, allowed 2 hits, 2 walks, 5 K’s, one run, ERA 1.50. Again very solid. 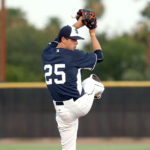 In their first starts of the season, Allen ERA is 27.00, and Quantrill ERA is 18.00. They also both had the shot in the last game of ST to take Nick’s rotation spot and they both had very bad outings. I disagree that we must acquire a veteran arm just to get someone to throw some innings. I expect Avila to look good tomorrow against the D-Backs. IMO, he would be an option then to pitch in tandem with Strahm like the Rays did last year on their way to 90 victories. He was on the 40-Man roster which easily allowed for him to be recalled to San Diego. Allen and Quantrill are neither on the 40-Man rosters. Avila pitched in 4 games during ST, starting one, had a 2.70 ERA, 1.00 WHIP, allowed a .184 average against, struck out Nine walked three in 10 IP. Those are solid numbers. I guess we will see tomorrow.